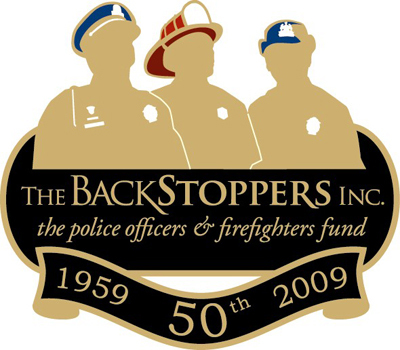 Started in 1959, The BackStoppers provides needed support and financial assistance to the spouses and children of all local and county police officers, firefighters, publicly-funded paramedics and EMT's and volunteer fire protection units, who have lost their lives performing their duty. Deaths from natural causes, illnesses or injuries are outside the organization’s scope. The BackStoppers provides assistance to counties served by Missouri State Highway Patrol Troop C in Missouri and Illinois State Police District 11 in Illinois.